What kind of financial blow has the widening scandal surrounding Carlos Ghosn delivered to Nissan Motor Co. and Renault SA? The industry will get a glimpse when the automakers’ earnings are reported this week. The alliance partners have spent the last two months coping with a major reputation hit from Ghosn’s arrest, indictments by Tokyo prosecutors over allegations of financial improprieties and an unflattering spotlight on both companies’ corporate governance controls. Nissan is struggling in China and the U.S., and it owns the largest automotive plant in Britain. The company reports earnings Tuesday, providing the first indications of its performance since Ghosn’s arrest in November. Renault’s earnings are due two days later, just after an internal probe found Ghosn may have improperly used a company sponsorship deal to help pay for his Marie Antoinette-themed wedding in Versailles. For years, Nissan’s earnings dwarfed Renault’s, making a significant contribution to the French carmaker’s bottom line. 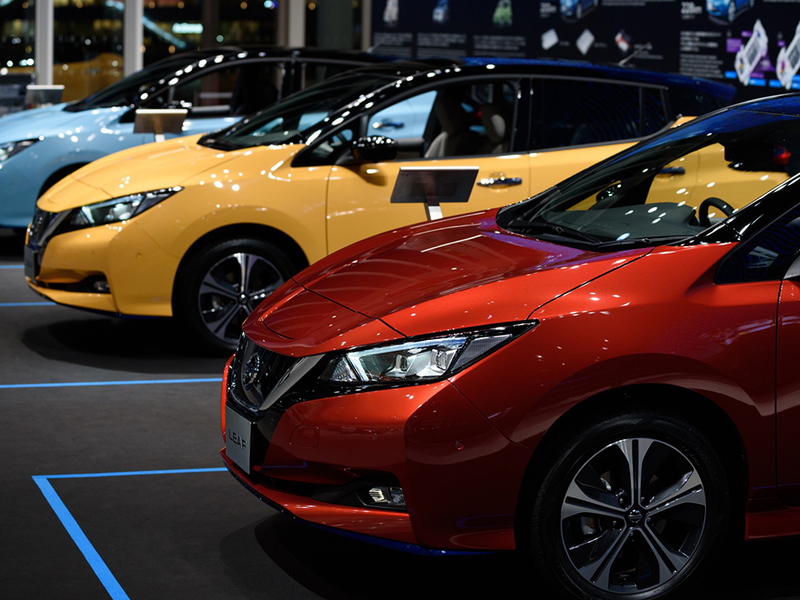 A bigger global footprint and sales 46 percent larger than Renault’s may be motivating Nissan CEO Hiroto Saikawa’s push to rebalance their alliance — which includes Mitsubishi Motors Corp. — to give his company more say in strategic decisions. Here are more major issues facing the alliance.